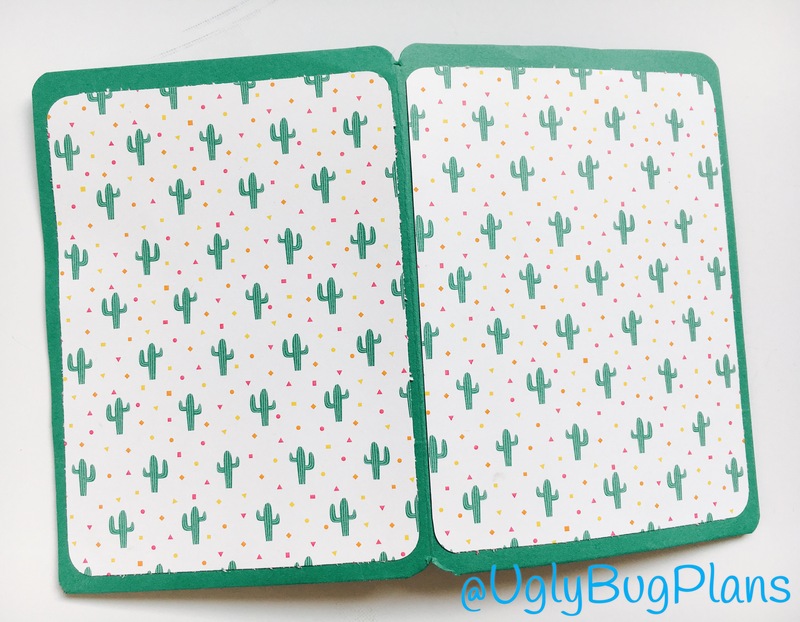 Last week I set up my A6 UglyDori with designer papers from Stampin’ Up! Birthday Fiesta range, I love how fun and bright it is but my black purse was making me sad! I wanted something to go round it which would double up as a recipt holder. I took some Emerald Envy A4 card stock and measured the width of an insert when open, I then added 1/2″ to either side and cut the card down to that. 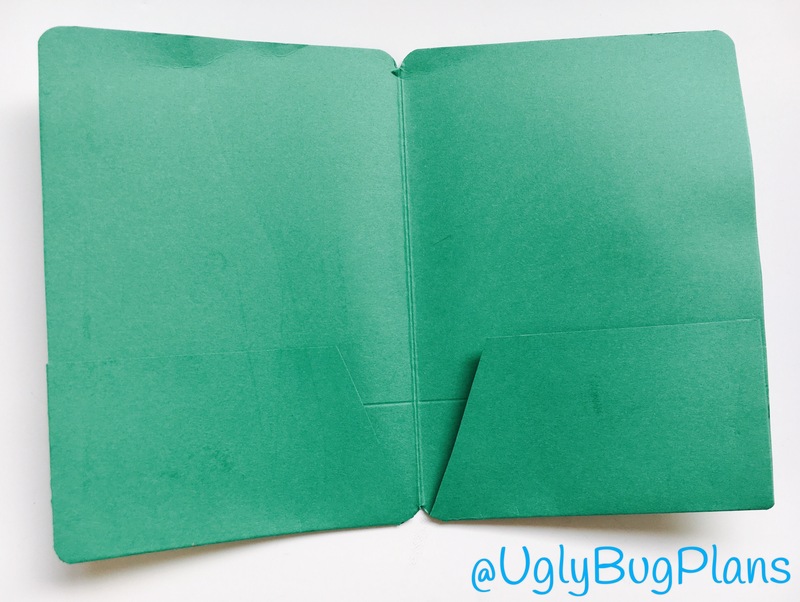 This would work for any size folder but for anything taller than an a6 you’d need 12×12″ cardstock or designer paper. 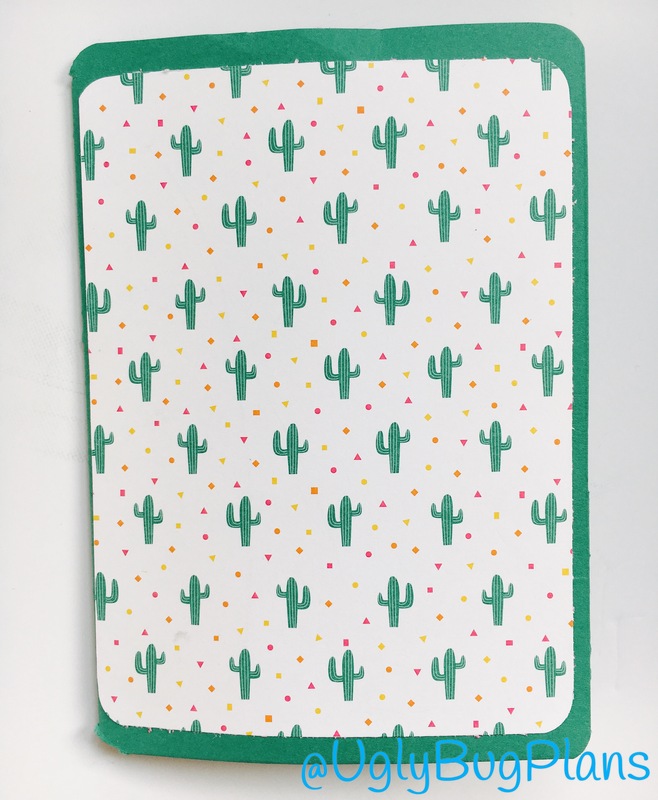 I love how it covers My purse but it could be used for inserts or as a stand alone folder. To see the video tutorial click HERE! 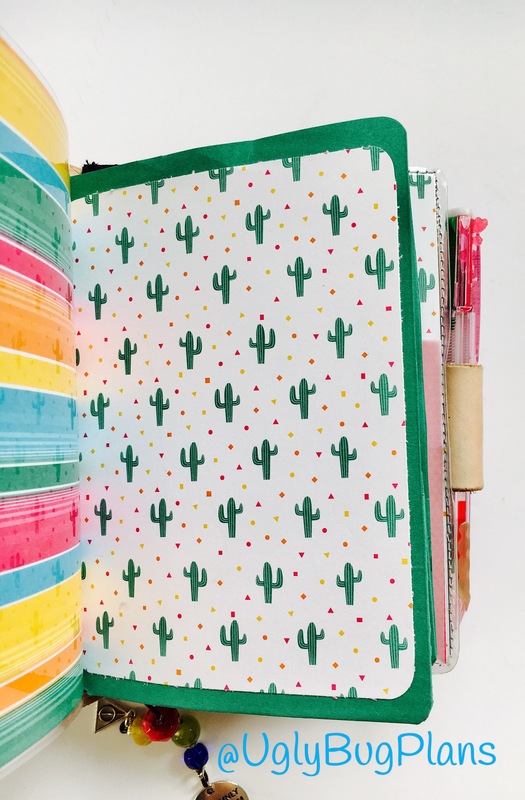 Next Post NEW – Online monthly paper craft workshops! !